Thor Heyerdahl is one of history’s most famous explorers. 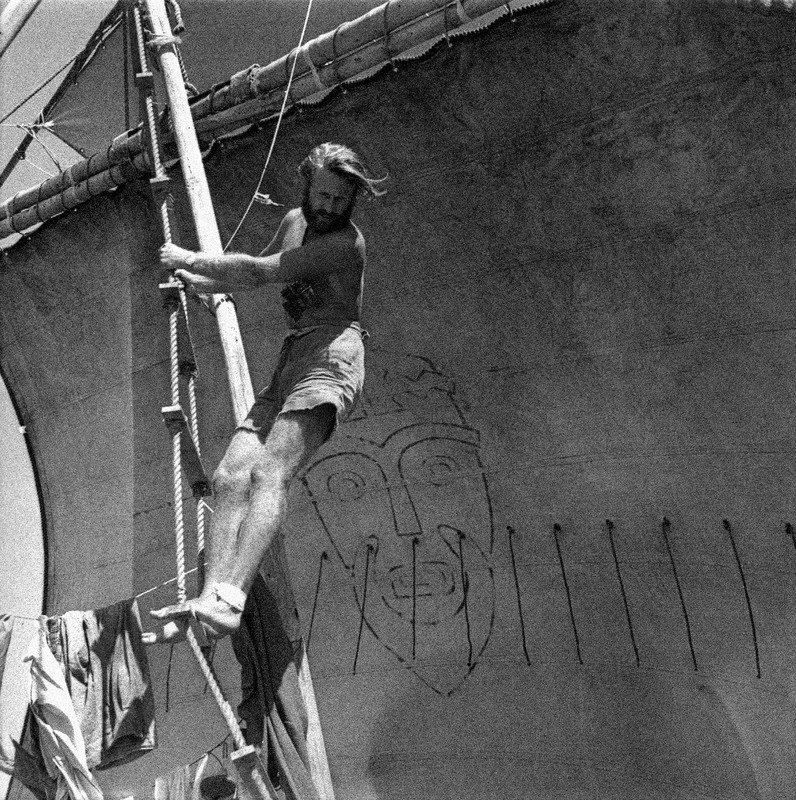 In 1947 he crossed the Pacific Ocean on the balsawood raft Kon-Tiki. 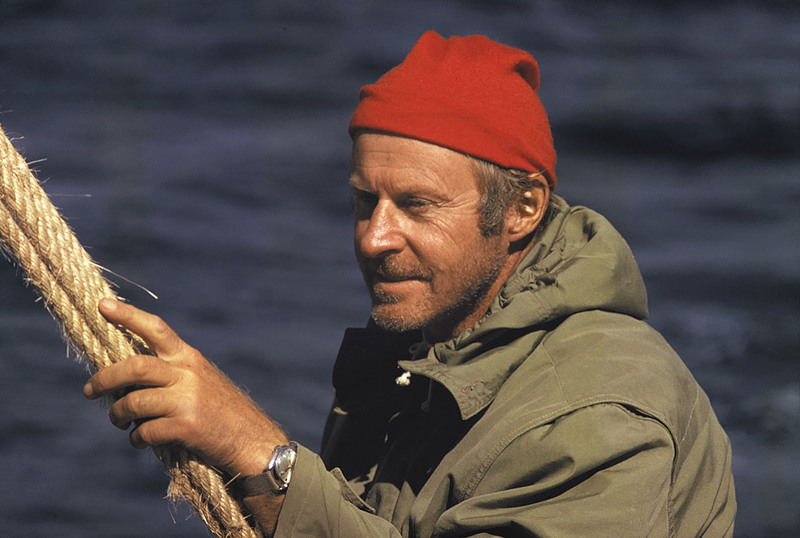 This was his first expedition to be captured on film, and was later awarded Academy Award for best documentary in 1951. He later completed similar achievements with the reed boats Ra, Ra II and Tigris, through which he championed his deep involvement for both the environment and world peace. He was also responsible for important archeological excavations on the Galapagos Islands, Easter Island and in Túcume. The Kon-Tiki Museum exhibits objects from Heyerdahl’s world famous expeditions, the original Kon-Tiki raft, and the papyrus boat Ra II. The museum is open every day. Bus 30 from Jernbanetorget (Oslo Central Station), Rådhuset (City Hall) and Solli plass every 10 min. Ferry from Rådhuskaien (City Hall Pier) from April to October every 20 min. Stop nr. 2 Bygdøynes, 200 meters away from the Kon-Tiki Museum.